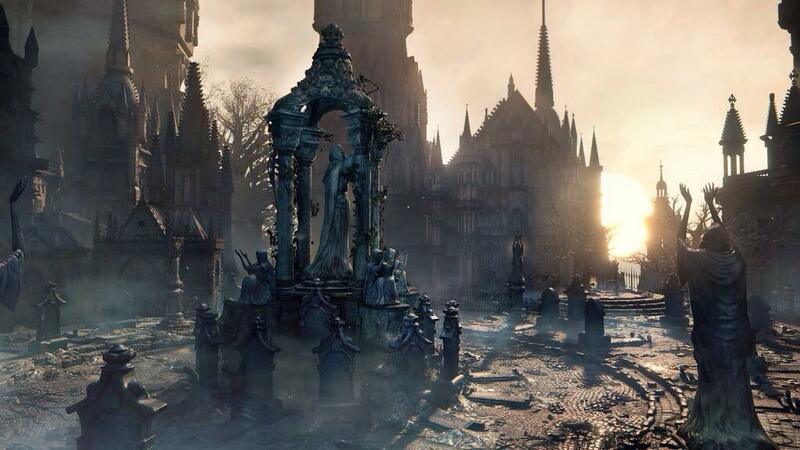 “Bloodborne” right now, is one of the most difficult games to be released on the PS4. A game released by the well-known Hidetaki Miyazaki and his team at From Software, gamers will get a fresh taste on the “Souls” formula and see how challenging this game can be from the start, with no tutorial, no handholding. You’re thrown into this world with beasts and monsters trying to kill you. This game is not for the faint of heart. There were certain points in the game where it seems impossible. You curse the creators names and swear to beat this game, even if it destroys you emotionally. Obviously, we all get over these emotions and feel proud once we finally take down that one boss or get past certain areas. When you first start the game, you’re not sure what to expect, most would think that they are use to the difficulty of “Souls” games, that this would be a cakewalk. 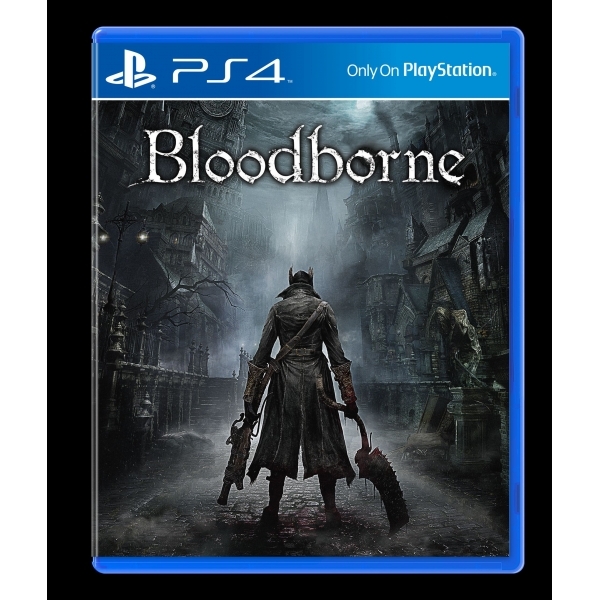 Little do we know that “Bloodborne” is entirely different. Armor swapping is something that must be done in order to survive, weapons have their own playstyle and dodging is the most important mechanic in the game. It should be mentioned that shields are a thing of the past- it’s all about pistols and rifles. Most who have played previous “Souls” games know there were armor classes light, medium and heavy and there was always certain “Builds,” where certain armor sets were optimal and certain weapons paired well with a shield. In “Bloodborne,” all armor provides the same amount of weight, players are on equal ground, there is no such thing as an “optimal build” anymore. Every weapon has its own movesets and since shields have been dropped from this game, guns take its place, which adds a new element to the game. When someone mentions how there are no longer shields most would consider this a problem, but it actually makes the game more fast-paced. Guns add the element of speed, along with the introduction of trick weapons, where one weapon can take the form of two entirely different weapons and movesets. In the end, “Bloodborne” can appeal to a wide audience who are up for a challenge. The game can provide varying difficulty, but the change of difficulty is not entirely up to you. Sometimes another player can come and ruin a long run of yours. Being hunted by another player is something that players dread and the twist in your stomach you feel when you finally see that red figure run up to you with a weapon that seems more deadly than the last. Monsters can even creep up out of the shadows and take you out in an instant, leaving you with nothing but a broken controller against the wall. Of course, players get the option of starting NG+, this mode sends you right to the beginning of the story with all your equipment to play through the story all over again, but with stronger enemies. Most players already knew that this would be the case and some may even argue that this is where the game actually starts. Although “Bloodborne” is insanely difficult, it is also fun. After beating this game, it continues to urge you with a more extreme difficulty. There is still much more left to be done. Certain areas that you would probably not have guessed existed, chalice dungeons to truly test your mettle and, of course, the PvP, who can’t have fun messing up somebody’s day by killing them. You’ll become addicted to say the least. There aren’t too many major problems with the game, it looks beautiful, the controls are tight and responsive. Sometimes you will find yourself looking at a wall because the camera decided that you are doing too good or a graphical bug will pop up here and there. The physics that dead bodies have also can cause some visual issues, but nothing that will really impede your gaming experience much.